Safarilink is delighted to announce that we have been granted KAA approval to board passengers on domestic services directly from our dedicated and secure lounge. To achieve this, Safarilink invested over Kshs 10,000,000/- in state of the art security equipment to comply with KCAA and KAA stringent security conditions. The equipment, together with extensive cctv coverage in both the external perimeters and internal areas of the lounge meet more than the minimum standards required and therefore provide a safe and secure environment for all our passengers. 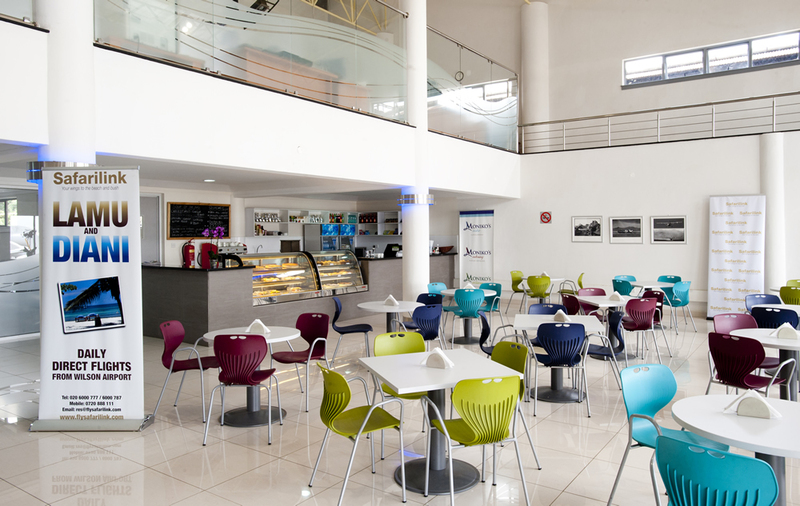 The lounge, which has a seating capacity for over 100 people, caters exclusively for Safarilink passengers, with free Wi-fi and excellent food from the coffee shop thereby ensuring a smooth, comfortable and hassle free airport experience from checking-in to departure. 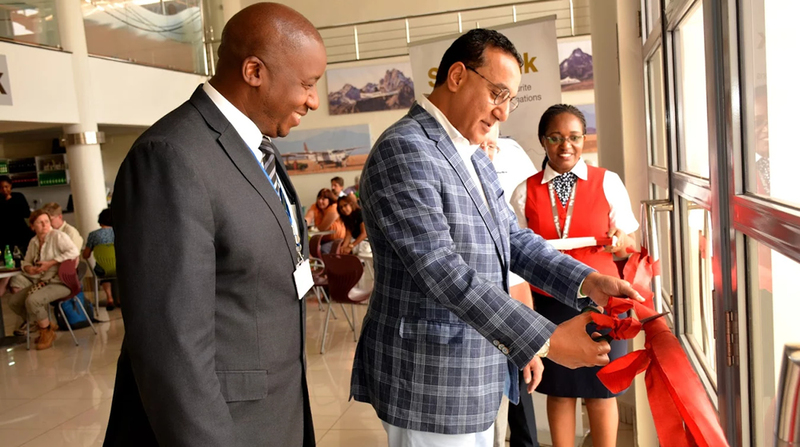 We were honoured that Hon Balala , CS Ministry of Tourism, could grace us with his presence to inaugurate the first boarding process from our lounge for our flight to Diani and Vipingo …. 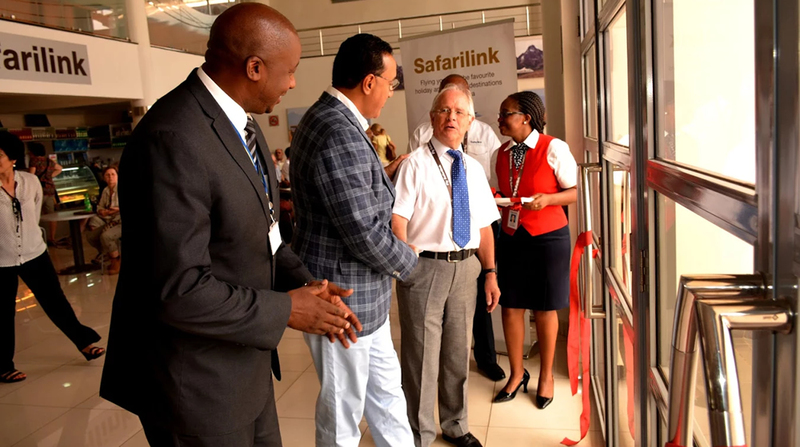 Safarilink passengers will now have more time to relax and enjoy our facilities prior to their departure.